August 20, 2018 2:49 pm. Hey Doc has tuned up for his return in the Carlyon Stakes with a work-out at Moonee Valley. Hey Doc has returned to the scene of one of his biggest triumphs with a gallop at Moonee Valley to tune up for his return to racing in the Carlyon Stakes. 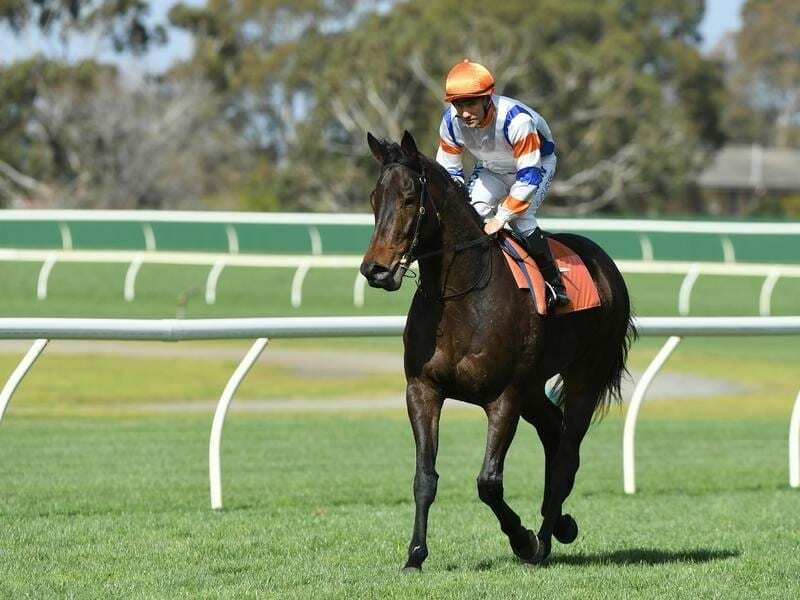 The dual Group One winner was taken to Moonee Valley for a solo hit-out on Monday morning, five days out from his planned return in Saturday’s Listed Carlyon (1000m) at the same track. Hey Doc is unbeaten from three starts at Moonee Valley, highlighted by his Group One Manikato Stakes success last spring. A defence of that 1200m weight-for-age sprint in October is Hey Doc’s main spring mission and trainer Tony McEvoy believes the five-year-old is on target after his autumn preparation had to be aborted after only one start because of an injury to his pectoral muscles. Hey Doc galloped keenly in company with stablemate Manuel between races at Sandown last Wednesday but McEvoy was much happier with the sprinter’s showing on Monday with his regular jockey Luke Currie aboard. “He has come on a lot since his gallop at Sandown last week,” McEvoy said. “He did it kinder working on his own today and he pulled up really well. “He breezed around pretty strongly, which I wanted him to do, and he had a nice healthy blow but recovered quickly. “He’s a happier horse this week. McEvoy is confident Hey Doc has done enough work to make his mark in the Carlyon which will determine whether the Group One Moir Stakes next month over the same course and distance forms part of his spring program leading into the Manikato. “He’ll make progress out of Saturday because he’s been off the scene for a long time and he’s a big, heavy horse,” McEvoy said. Hey Doc headlines 22 Carlyon Stakes nominations which include Mr Sneaky, Faatinah, Dothraki and Bons Away who were others to have a hit-out at Moonee Valley on Monday morning.